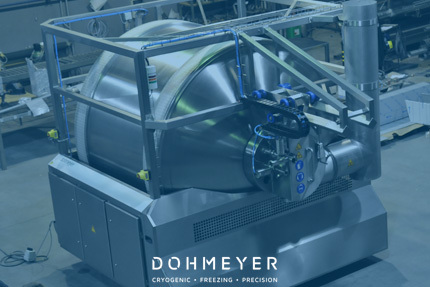 The best technology for the convenience foods industry. 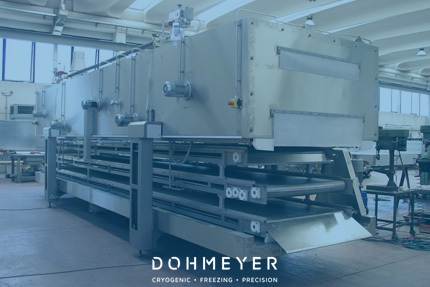 The ready meals market has grown considerably in recent years. 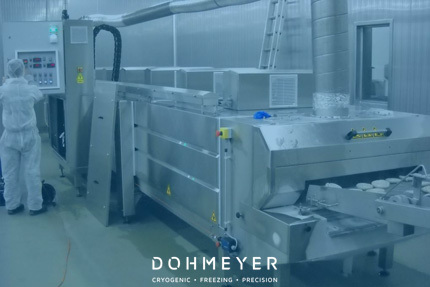 The market has been driven by several factors including consumer demand for convenience foods, a rise in freezer and microwave oven ownership, the demise of families sitting down to eat together and an increase in one and two-person households. 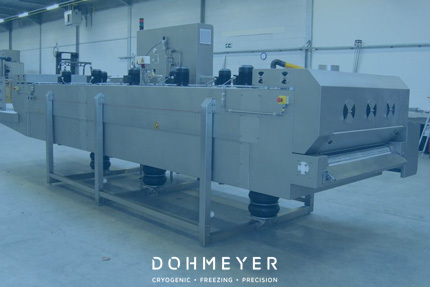 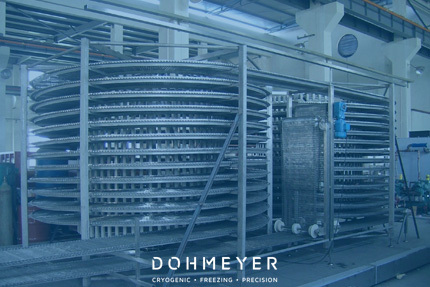 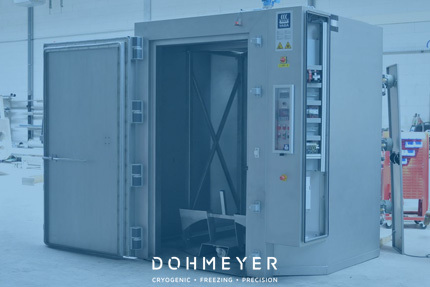 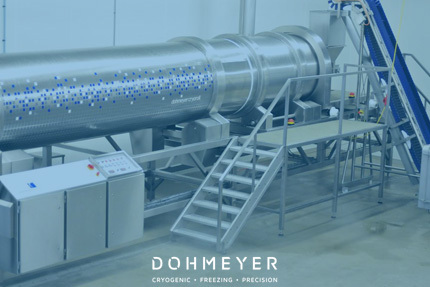 Dohmeyer has developed a range of machinery to produce fresh and frozen ready meals. 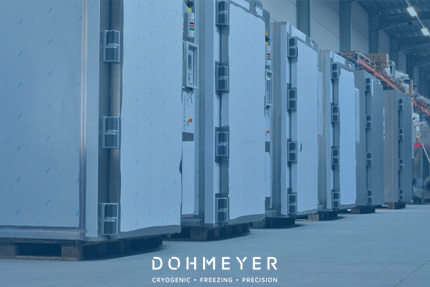 Instant chilling or freezing at ultra low temperatures preserves the freshness and crispness of your ingredients.